TUESDAY, SEPT 1: Shameless plug for an event we organized! Connect with Birmingham business leaders and gain potential business referrals from diverse industries at this unique Birmingham Business Alliance Business@Sunset event, sponsored by America’s First Federal Credit Union and hosted by Southern Research. Time: 3:00 p.m- 4:00 p.m.
TechBirmingham thrives through its immensely talented and diverse group of member companies. Meet our Member Companies is an ongoing Q&A series highlighting this group of movers, shakers and makers in Bham’s tech industry. Meet Brooke Battle, Founder of Swell Fundraising. Battle is originally from Mobile and has lived in Birmingham for 23 years. Read on to get to know more about Swell Fundraising and the great things they are doing in Birmingham and beyond. Hi Brooke! Let’s get started — Tell us more about Swell Fundraising. Swell Fundraising provides nonprofit organizations with a software solution that activates event guests to raise awareness and funds from their personal network. Our roots are in the Birmingham philanthropic community and we are passionate about growing impact through innovation. We try not to have any “average” days at Swell. However, a typical day involves several software demonstrations with a prospective nonprofit, client support for an upcoming event and working with our developers on software improvements. The biggest misconception about nonprofit software is that ‘one size’ can fit all or worse that ‘one size’ should fit all. We also run into the misconception that nonprofits cannot pay for software. Nonprofits, much like for profit companies, have capacity to fund innovation if they are compelled by the value proposition. The most exciting news is the continued expansion of our client base. Tactically speaking, we had a new release of the Swell platform in mid August. This release allowed the company to scale more quickly and provide clients with a more intuitive user experience. The most visible upgrade is the new social media/leaderboard projection feature that will help all of our client events stand out from the rest. This application released the first of August. Obviously, I think Alabama Launchpad is a huge strength to the startup community. We benefited greatly from the process and funding as well as the invaluable relationships. It seems that Birmingham’s biggest challenge will be to foster a progressive, creative community that will retain top talent locally. Fortunately, the earth is shrinking and we can seek exceptional talent regardless of geography. Talk a little more about Launchpad and how it helped Swell. Launchpad helped me in several ways and will always be a critical building block in the Swell story. The most obvious benefit is the funding which enabled me to take an essential step to market our software and gain insight into the sales model. The marketing effort paid-off with new clients. Funding alone wasn’t the difference maker though. The discipline of writing and re-writing the business plan coupled with the pitch caused me to take an honest assessment of my strategy. The process pulled me away from product development toward business development. Everything has changed since Launchpad. We had 4 clients in 2014 and launched 5 new clients just last week. We can begin new software features and engage in hiring discussions as revenue increases. As well, we refine or develop an automated process to support elements of the business regularly. Launchpad (and some wise consulting) demonstrated to me how efficient this business must be and we are building toward that every day. Most importantly, Swell software will help raise at least $1.5 million for nonprofit initiatives this year (5x last year). Thanks so much for sharing, Brooke! What’s your favorite subject in school? : My favorite subject in school is English because I love to write. Even though most high schoolers dread research projects, I love learning about something new and finding an interesting way to present it. What interests you about technology? : Technology interests me because it’s always changing. When working with technology you can guarantee that every day could be filled learning something new. Do you plan to go to college? Where? What will you study? : I plan to go to college next year, but I am not certain where. Right now, my favorites are Northeastern, Wake Forest, and Auburn. Once there, I hope to follow the business track and try some different classes to see what interests me. Tell us an interesting fact about yourself. : Even though I am from Birmingham, a lot of my family is from Massachusetts, and every summer of my life I’ve spent 2 months at a family lake house there. I love New England weather, and I hope to live in Boston one day. 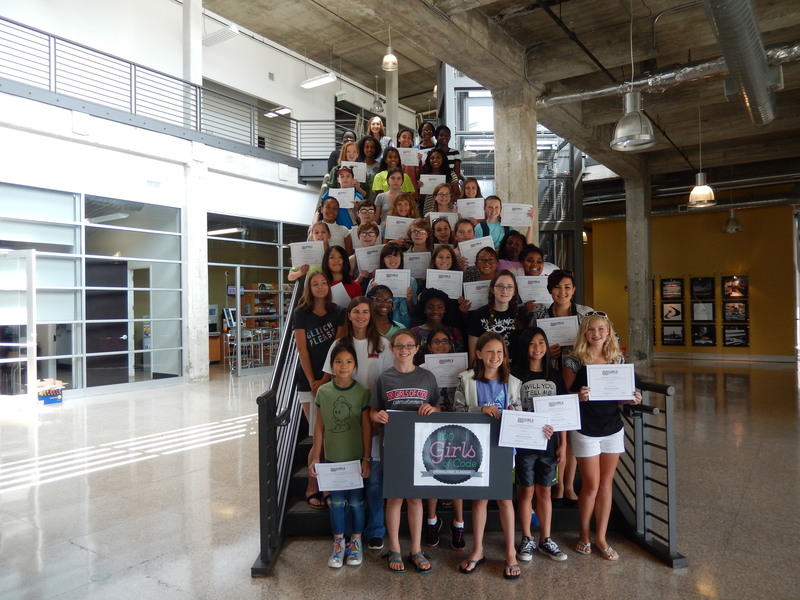 Girls Day of Code a Huge Success! 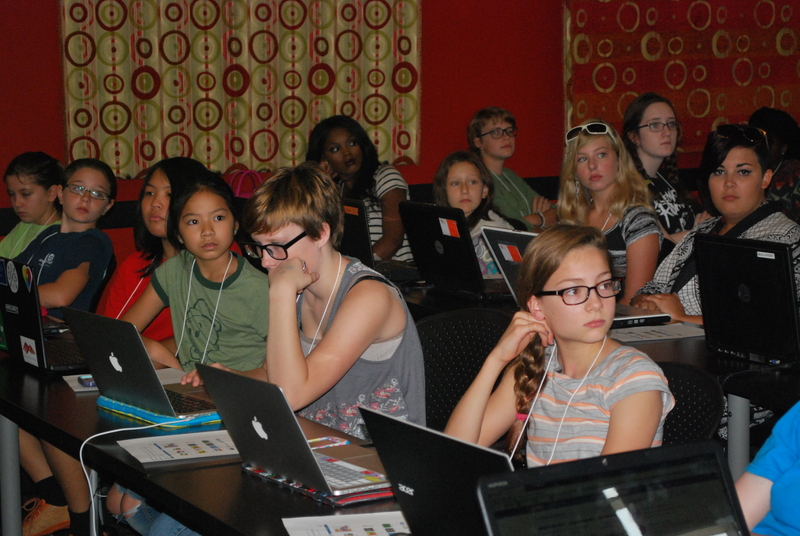 On Saturday August 8th, 40 girls between the ages of 10 and 17 gathered at Birmingham’s technology incubator, Innovation Depot, to learn more about computer science, video game programing using Scratch, the importance of using logic when telling a robot to make a peanut butter and jelly sandwich, and how Kathy Pham, part of the White House’s U.S. Digital Services group became a programmer in college and how she went from working at Google to the White House. 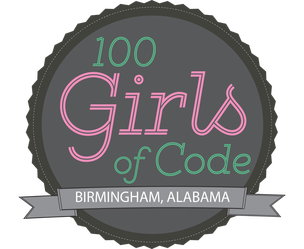 The Birmingham chapter of 100 Girls of Code was formed in June and we quickly received emails from over 60 volunteers looking to help the organization achieve the goal of offering free web development and programming workshops to 100 girls, or more, a year, in the Birmingham region. 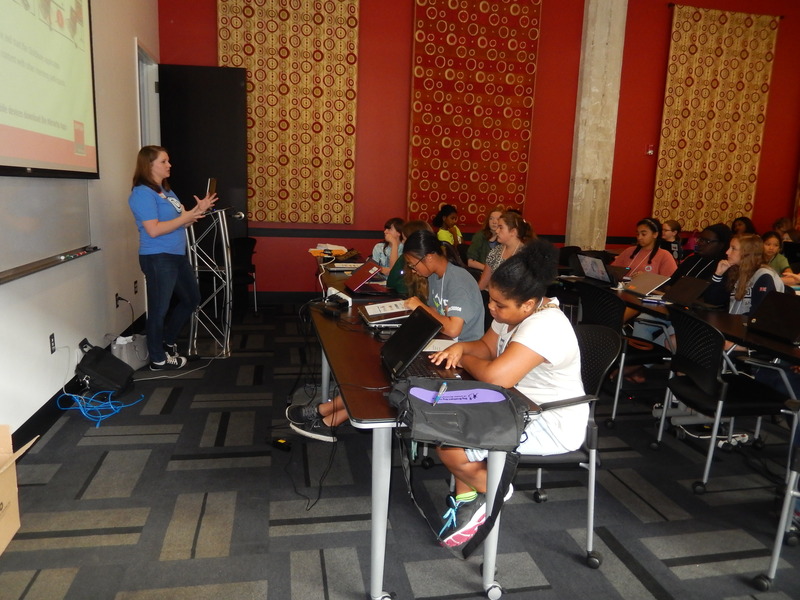 The August 8th event was the first one offered in Birmingham and was part of a national event, Girls Day of Code, which included simultaneous events in 7 states, as well as Ireland and Costa Rica. 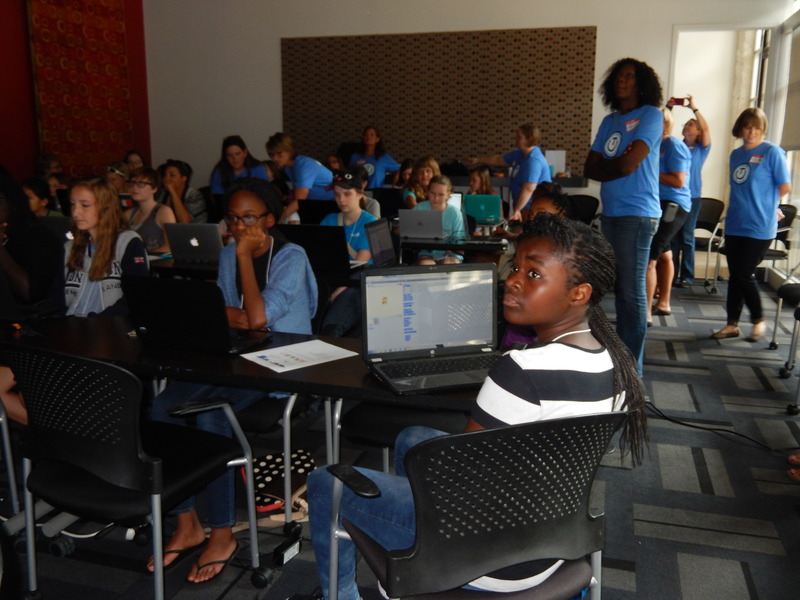 The workshops were live-streamed via WebEx and the girls got to see other girls programming in cities and countries like Atlanta, Portland, and Costa Rica at the same time they were building their video games. The 20 volunteers that helped make the day a success work for local companies like CTS, BBVACompass, IBM,Leapfrog Systems, Malcovery Mspark,Regions, Viperline Solutions to name a few. One volunteer even drove from Huntsville to participate. Not all the women who volunteered are developers, but all share one passion in common, inspiring girls to reach their full potential and show them how learning to program can expand their opportunities. 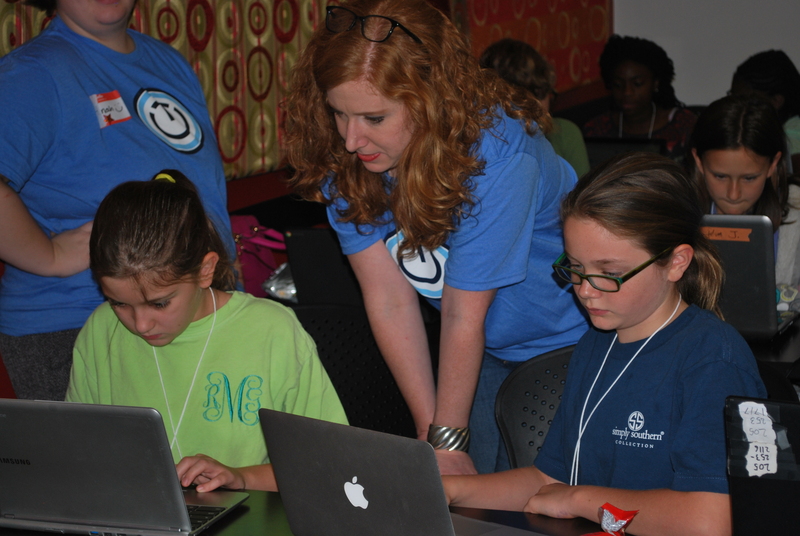 All programs are led by female software developers to help show young girls what they can do if they are interested, and to raise awareness about the career opportunities in tech available to them when they get older. ITAC Solutions provided computers for girls who did not have their own as well as sponsored the event, providing each girl with a t-shirt, a certificate and a workbook. The next workshop is planned for October 3rd and will be at the McWane Science Center. Our goal is to get at least 100 girls there for a full day (8 am -4 pm) workshop focused on video game development and web programming. Click here to register for the Oct. 3rd event! Meet Chase Morrow, Founder of FETCH. 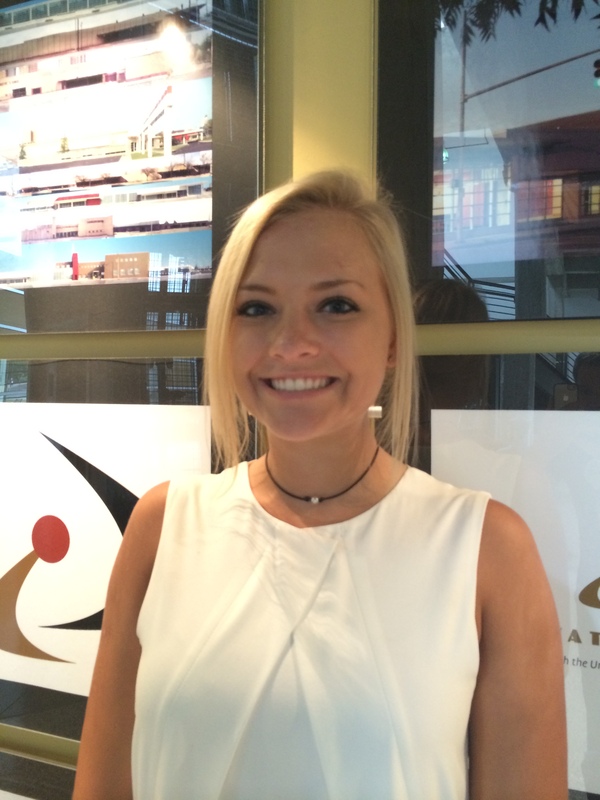 Morrow is originally from Huntsville and has lived in Birmingham the last 20 years. Read on to get to know more about FETCH and the great things they are doing in Birmingham and beyond. Hi Chase! Let’s get started — Tell us more about FETCH. Fetch is a hiring platform that matches talent with employers. We have been busy creating the brand while our friends at Isotope11 have been concentrating on building the platform. It is a complex platform with many algorithms that happen behind the scenes to produce accurate matches. It is the match.com for hiring. 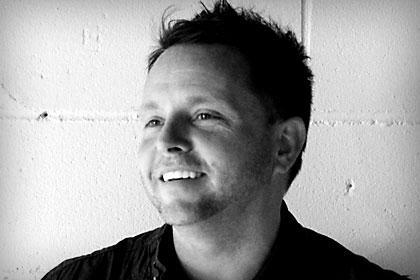 As CTO, Jason Hutson is responsible for the technical direction of the platform and for Fetch overall. We believe the staffing industry is ripe for disruption and has been for a while. We also believe that the hiring process should be transparent and unbiased. Fetch’s platform allows for just that while also allowing the talent to drive the process. Our pricing will be a pay as you go model vs industry standard high percentage fee’s. New website and platform launch in the next 30-45 days. I think Birmingham’s tech scene is great but there is always room for improvement. The Innovation Depot is doing some cool things. Matt Landers and the guys over at Platypi are also doing some things equally cool. Adam and Trent over at Breeze as well. We need more companies like these to call Birmingham home and stay here. 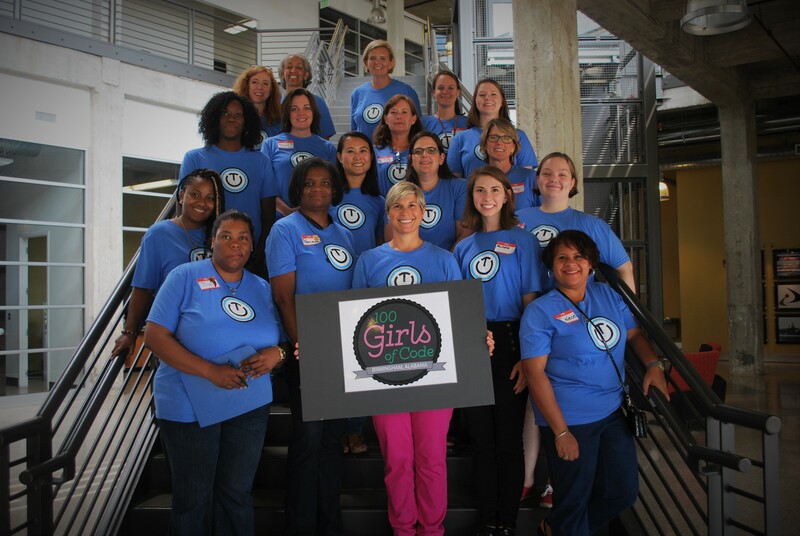 Organizations and initiatives like TechBirmingham, 100 Girls of Code, DepotU and many others are fantastic for the IT ecosystem here in Birmingham. It’s all good and only the beginning for more great things to come out of the ‘Ham. Looking forward to launching in our home city of Birmingham, AL. Fetch will quickly move into Mobile, Huntsville, Nashville, Chattanooga, and Austin, TX. Thanks so much for sharing, Chase! 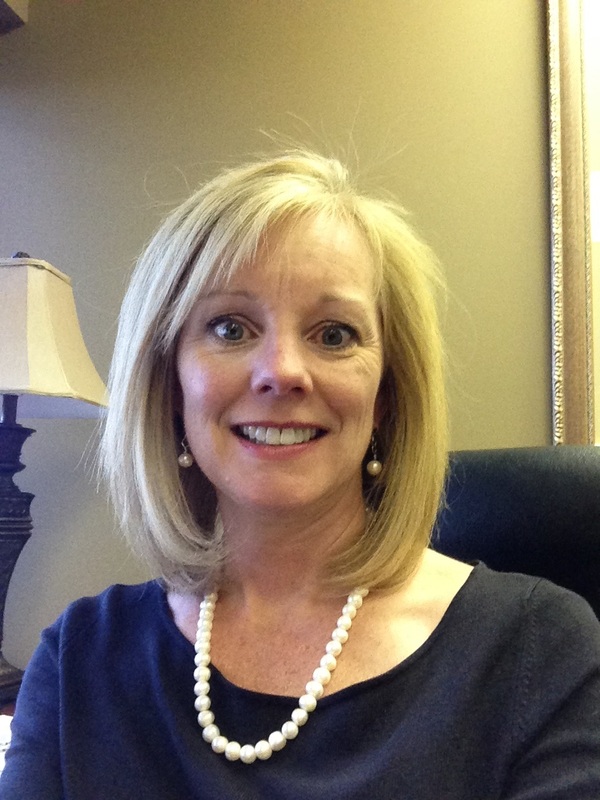 Meet Rachel Blackmon, Vice President of Application Development at NWN Corporation. Blackmon has lived in Birmingham the last 20 years. Read on to get to know more about NWN and the great things they are doing in Birmingham and beyond. Hi Rachel! Let’s get started — Tell us more about NWN. 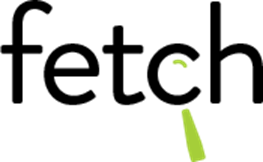 NWN was originally ComFrame, which was founded in 1997. The two companies merged in 2010 and later rebranded as NWN. Our division of NWN offers clients software solutions to meet their business needs. This ranges from Analytics and Big Data to Mobility to System Integration to Mission Critical applications. We focus on our clients’ business needs and then help them create a solution to get the results they desire. On an average project, we start with a Business Architect who works with our clients to layout their needs and goals first. Then working with our Technical Architect and team, we create the best solutions to meet not only the project scope but also all other success factors that come into play. It is important to us to ensure we are adding value to our clients, and helping them keep up with their demands, completion, and technical advances. We are not trying to take anyone’s job; we are not just a body shop. As consultants, we bring a team of knowledge and experience to every engagement. We truly want to make our client’s life easier through our services. There is an evolution going on right now in technology around the vast amount of data available and ability to delivery this information to a mobile workforce. Data is being generated by everything from your car, to your daily transactions, to every device imaginable. NWN is helping our clients integrate, analyze and deliver this data to business users to help them be more competitive, efficient and effective. Our clients are looking to discover, ‘What do I not know’?. Birmingham’s tech scene is improving and TechBirmingham can take a lot of credit for bringing the community together. We do still have a big gap in available resources. I love the diversity and financial impact technology companies have in Birmingham. We have established companies, multinational companies and start-ups; in addition to verticals from healthcare to manufacturing to financial. NWN is uniquely positioned to offer our clients end-to-end solutions to their business needs. Not only do we offer application development services, but NWN also provides the entire infrastructure from data center to networking to end user computing. NWN is women owned. 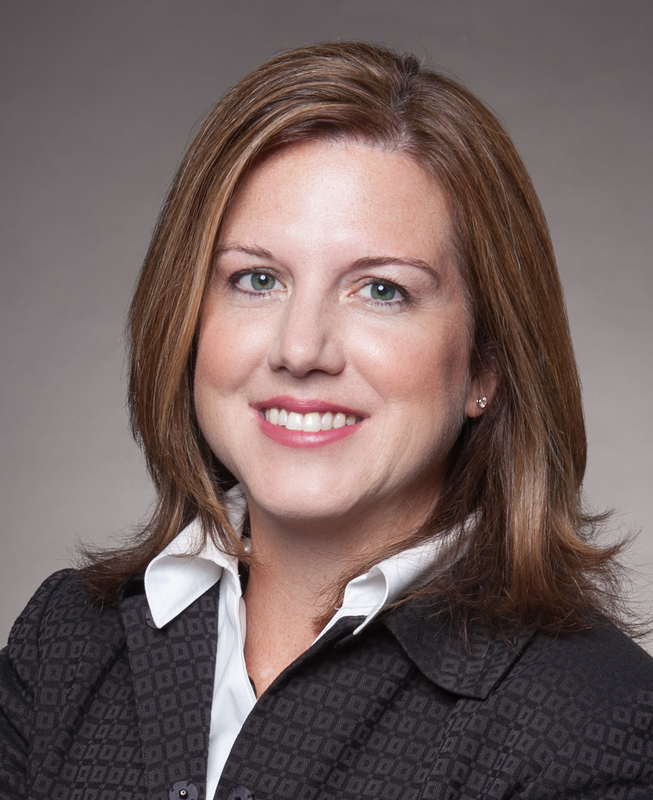 Jane Linder, owner and managing director recently spoke at TechBirmingham’s TechTuesday event in June.